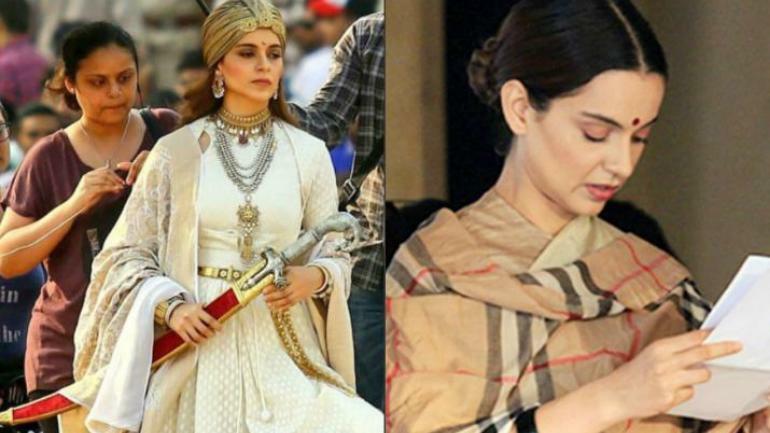 Kangana Ranaut has been grabbing the attention for her attack on the movie industry for not backing her story Manikarnika: The Queen Of Jhansi, she has been in the news lately after she slammed Bollywood for not supporting her last release Manikarnika. 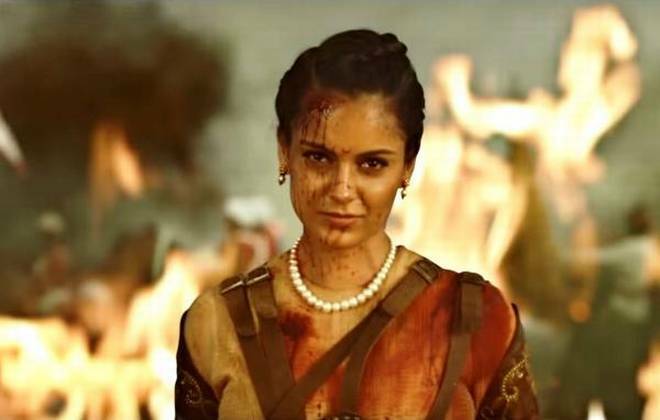 The actress is also upset with Alia Bhatt, who she had invited for a special screening of Manikarnika: The Queen of Jhansi, but the latter couldn’t make it. The actress even targeted Alia Bhatt & called her a puppet of Karan Johar. Meanwhile, her last release has been raking a good amount of money at the box-office. Entoured by all the controversies, we now hear that the actress has now been focusing on her next directorial which is going to be her own biopic. What is more exciting is that the actress is all prepared to tell the real-life story of herself on the big screen with this movie. According to sources, the movie will be scripted by the Baahubali writer KV Vijayendra who has also written the story of Manikarnika. The movie will go on floors by the end of 2019, most probably in October-November. According to sources, Ranaut already has her technical crew in place that helped her in Manikarnika who she is keen to work on for her own production films. We are really eager to see how she makes her own biopic. Are you excited about it? Let us know in the comments section below.